For customers looking for a monogram-only software option. 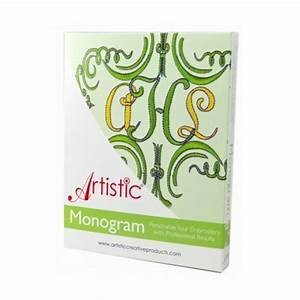 This program allows you to design monograms and do light editing of the included shapes. Any True Type Font can be converted to a monogram. A wide variety of templates for monogramming are available, including 2 and 3 letter options.